We offer a same day (24/hrs. fast turnaround) resume service. 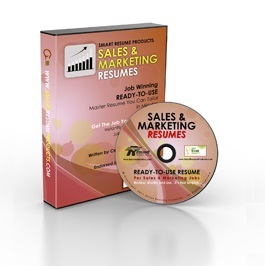 Visit/Call us at Resume World for more details. Reduce the time it takes for you to get interviews and land your next job faster. 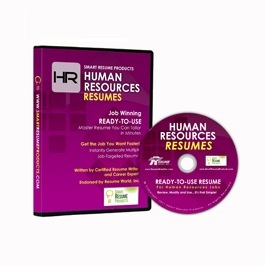 If you are looking to take your career to the next level and are not happy with your current resume, then contact me or one of my colleagues at Resume World for a free resume critique. 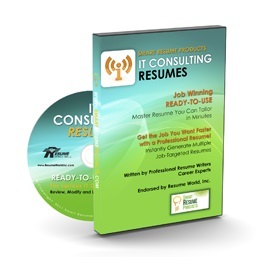 I will provide you with strategies, tips and techniques on how to structure your resume more effectively in line with the positions you are targeting and employer hiring requirements…this is free of charge. 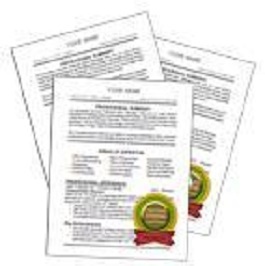 However, as I am a certified resume writer with more than 10 years of writing experience, you could choose after my feedback to you to either utilize my resume service to enhance your existing resume or to create a new one to get better results. Please click on the relevant career level below for more information. 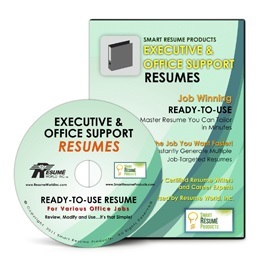 Get noticed by hiring managers and employers with a professional resume that sets you apart from other candidates with similar education/training and internship experience. 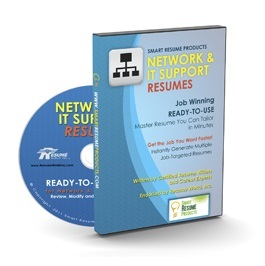 For college students and those just entering the job market with up to two years of experience. Resume Pricing from $295. Looking to take your career to the next level? 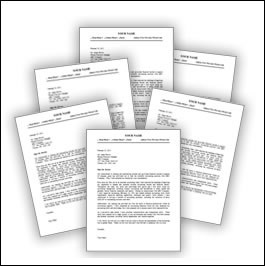 Get their attention with a well-crafted resume that showcases your accomplishments, experience and career progression in a compelling manner. For individuals with experience in all industries and professions. Resume Fee starts from $395. 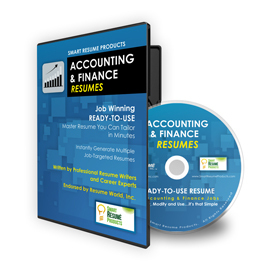 Whether you are seeking a career change or moving up the corporate ladder, I can create a compelling resume that sets you apart from the competition and demonstrates what value you can bring to the table. For individuals in management level positions across all industries. Resume Fee from $495. Whether you are in career transition, re-locating or seeking your next challenge/leadership role, I can craft a highly impressive resume and cover letter that open up opportunities so you can ink your next offer of employment. Resume Writing Fee from $695. 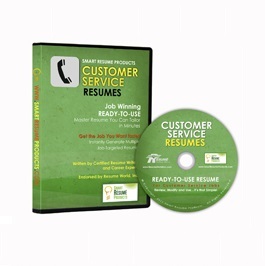 If you are pleased with the content and effectiveness of your existing resume, and are just looking to have it organize and style in a more professional manner; then this service can be provided to you usually within a day. The cost for this resume service ranges from $95-$250. 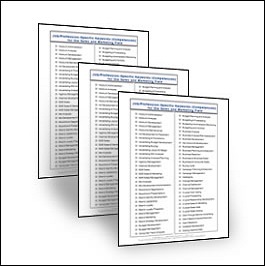 Support your accomplishments with numbers, dollars, percentage, as well as size, scope, difficulty of work, etc.